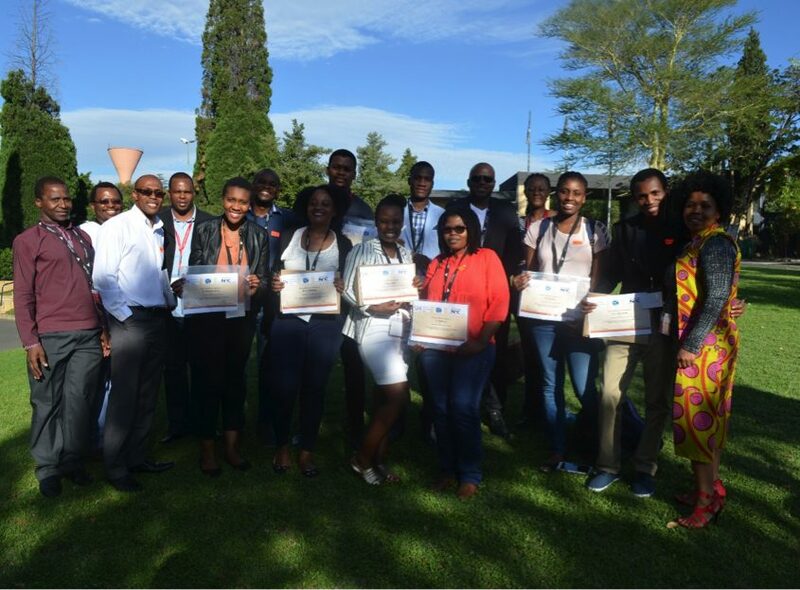 The 6th Gauteng Nanosciences’ Young Researchers Symposium (NYRS-2016) was hosted by the DST/MINTEK Nanotechnology Innovation Centre, at MINTEK, Randburg on 18 November 2016. The Gauteng NYRS is an annual event organised by the host institution and the SANi Student Chapter. This year marked the 6th year of this event. The event sees top MSc and PhD students engaged in nanoscience and nanotechnology research from Gauteng and surrounding provinces’ Higher Education Institutions and Research Councils present their cutting-edge research. The event enjoys support and endorsement from the South African Nanotechnology Initiative (SANi), the South African Agency for Science and Technology Advancement (SAASTA) and the Department of Science and Technology (DST). 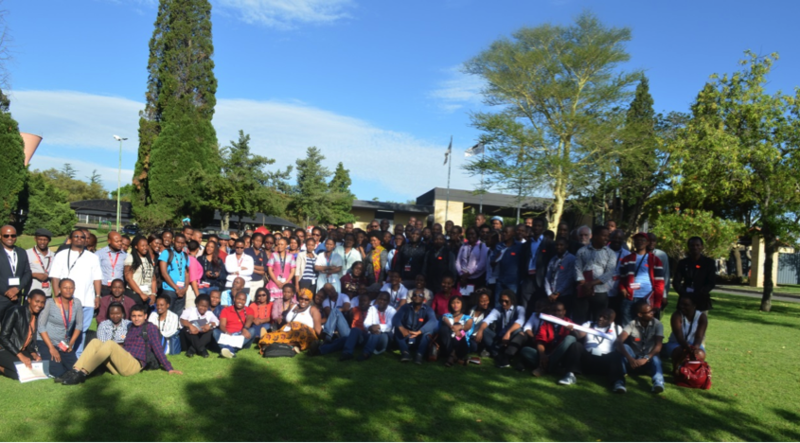 The Gauteng NYRS-2016 was attended by just over 200 attendees (mainly students and academics) from MINTEK, University of the Witwatersrand, University of Johannesburg, Tshwane University of Technology, Vaal University of Technology, University of Limpopo and University of South Africa. A total of 39 student presentations were delivered in the form of oral, short pitch and poster presentations. The event was sponsored by MINTEK, DST, SAASTA, Advanced Laboratory Solutions (ALS), Industrial Development Corporation (IDC), Anton Paar, Perkin Elmer and SANi. The organising team is proud to have hosted the event and would like to congratulate all the winners. The team is also thankful to all those who participated and attended the symposium. Special mention goes to Dr. Lucky Sikhwivhilu (Director: DST/MINTEK Nanotechnology Innovation Centre), Dr. Joseph Molapisi (Director of Emerging Research Areas at the DST) and Dr Mthuthuzeli Zamxaka (Project Co-ordinator of the Nanotechnology Public Engagement Programme at SAASTA) for their stimulating and informative addresses. The work done by the session chairs (Dr. M. Muchindu, Ms. H. van der Walt and Dr. R. Moutloali) and judges (Prof Neil Coville, Dr Letlhogonolo Mabena, Dr. Gebhu Ndlovu and Dr Bhekani Mbuli) is greatly appreciated.